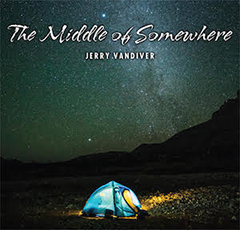 With songwriting credits on over 15 million records and paddling credits on countless lakes and rivers in the United States, Canada and Mexico, award-winning singer/songwriter Jerry Vandiver has brought two of his passions together in creating this unique collection of songs that speak to the paddler's soul. Featured on True And Deep are 2011 CCMA Female Vocalist of the Year Victoria Banks and Grammy Award-winning Native American Artist Bill Miller on Native flute. Welcome to paddlesongs.com! I’m excited to share with you my newest collection of songs all about paddling and the wilderness. When you're not on white water, flat water or drifting down a stream in a canoe, kayak or raft, these songs will lead you to your next journey. 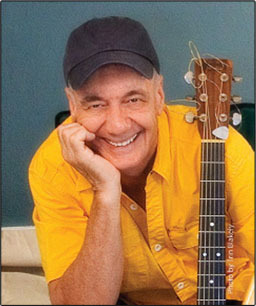 While you're here, check out the photos and videos in the gallery and listen to the song samples in the music section. Please sign up for my occasional email so we can stay connected. Of course, if you want to purchase a couple hundred thousand copies of True And Deep you can do just that in the store. Watch more videos in the Gallery Page.